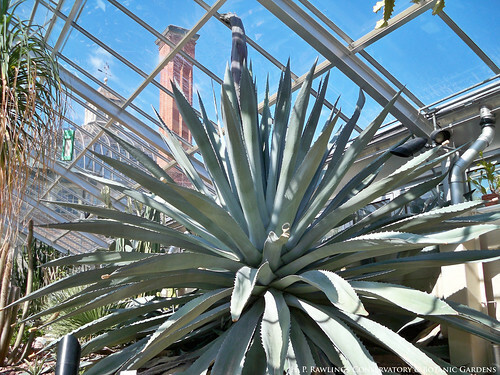 View footage of rare, 100 year old agave bloom at Rawlings Conservatory. For more information, visit the Rawlings Conservatory website or call 410-396-0008 for more information. A Preview Party Fundraiser will take place on March 22nd, from 6-8 P.M. Tickets are $25/person in advance or $30 at the door. Join Alan at the Rawlings Conservatory & Botanic Gardens as he gives a lecture on the rich history and architectural significance of the great conservatories. Visit the Rawlings Conservatory website or call 410-396-0008 for more information.